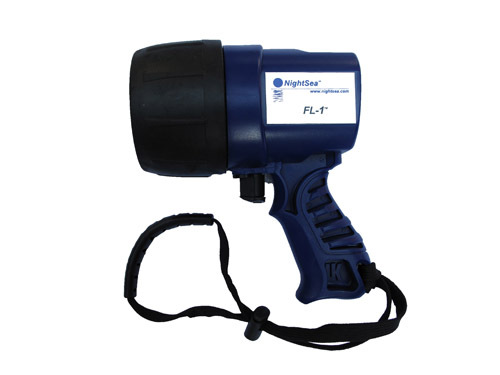 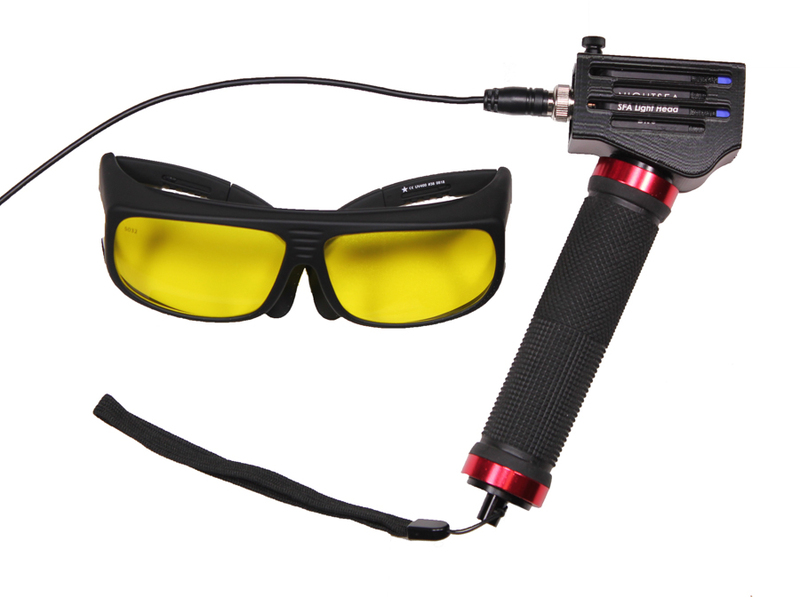 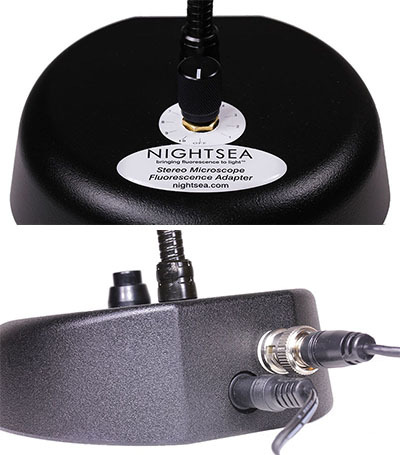 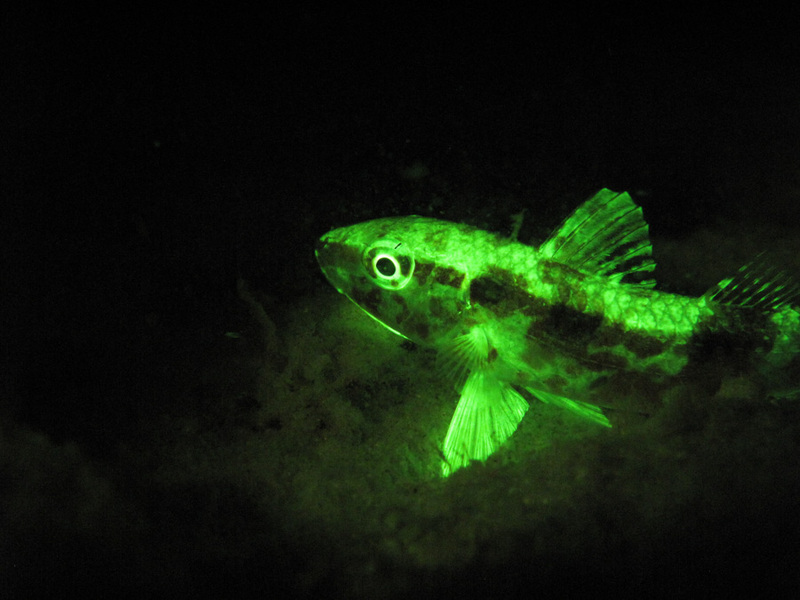 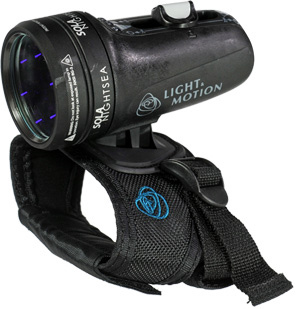 NIGHTSEA is the leader in making practical tools to discover and photograph fluorescence in the marine environment. 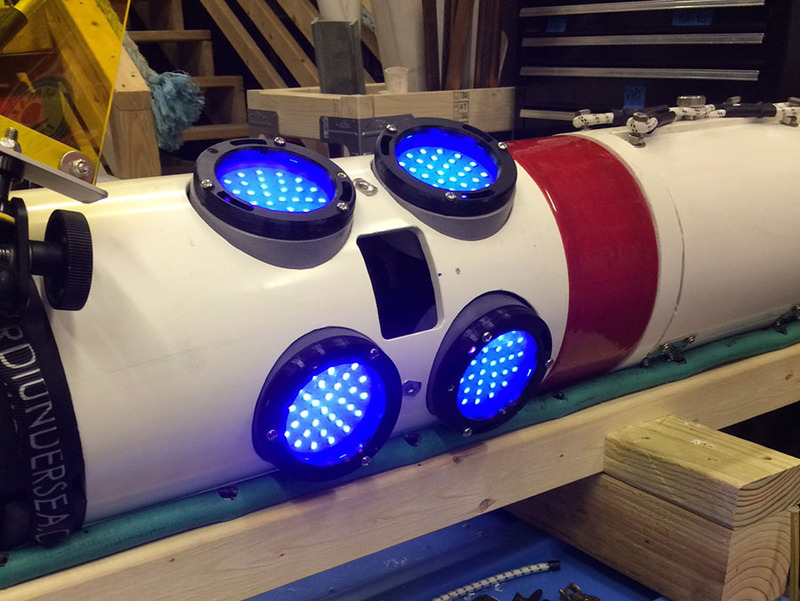 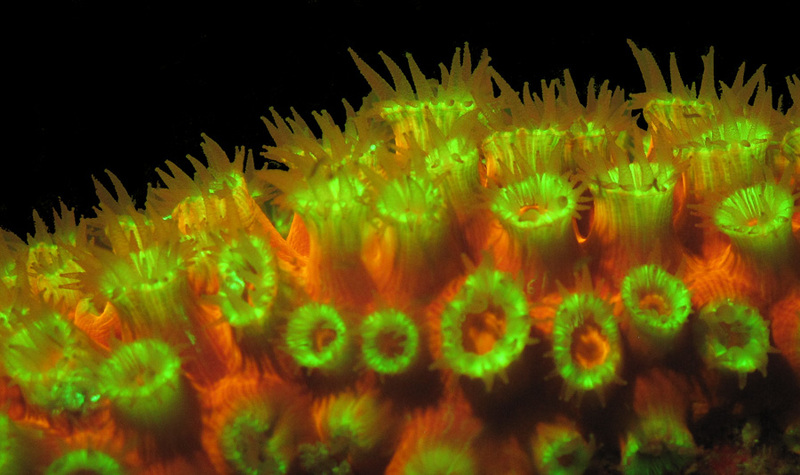 We discovered the power of blue light to produce the most effective fluorescence, paving the way for sport divers to experience the underwater world in a whole new light and providing marine scientists with powerful tools for research. 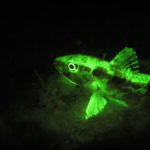 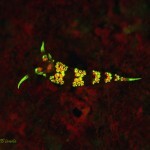 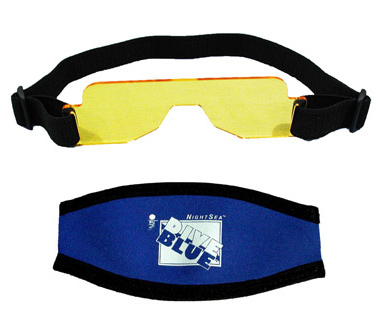 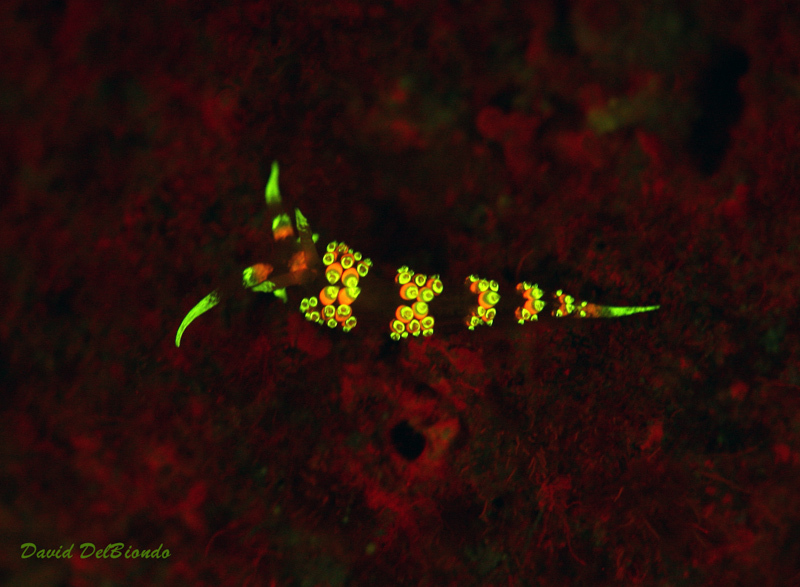 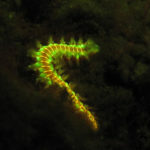 To get an idea of what you can see, check out the image galleries and a selection of fluorescence videos. 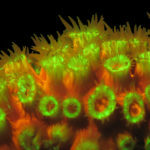 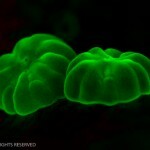 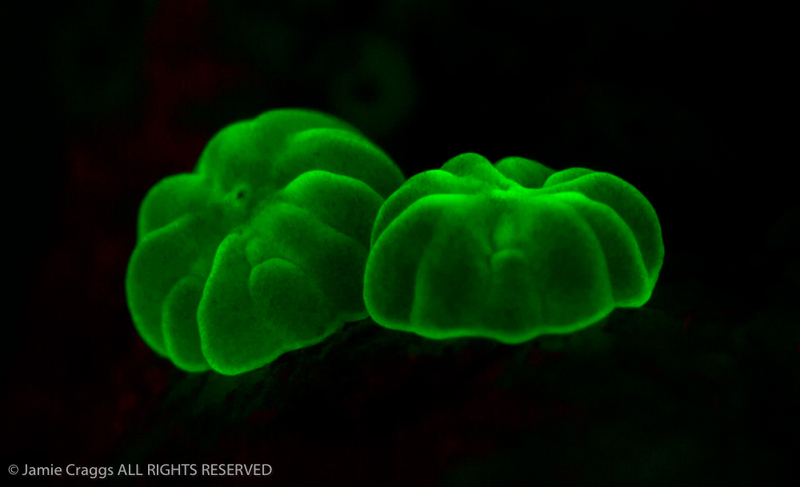 Visit to fluorescence explorers Coral Morphologic in Miami. 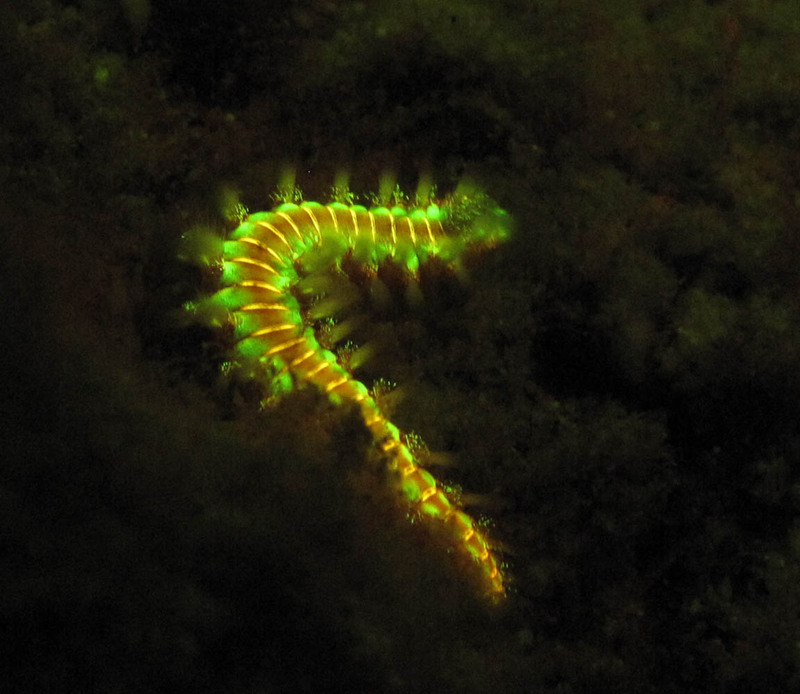 It is tempting to think that the fluorescence of animals is there to serve a visual function, but it is more likely that in most cases it is just an incidental phenomenon. 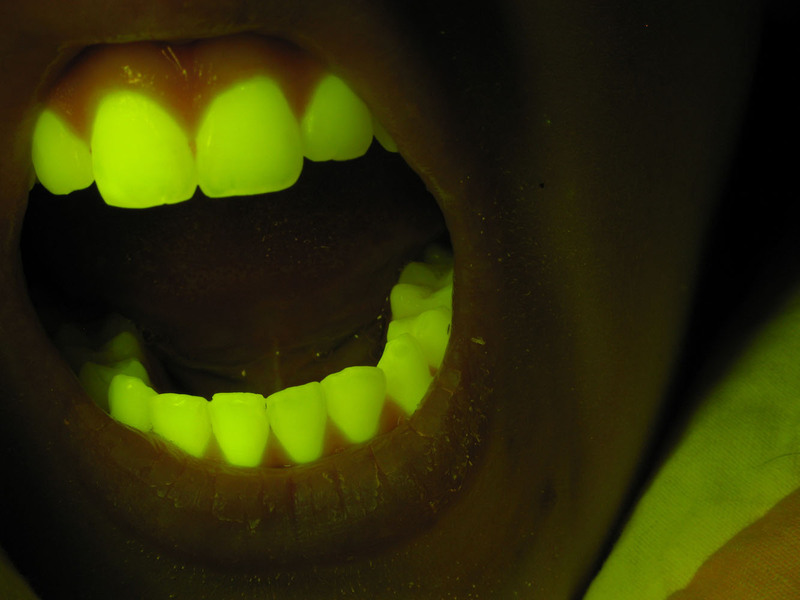 There is a lot of hard science to do to demonstrate that the fluorescence is serving a purpose. 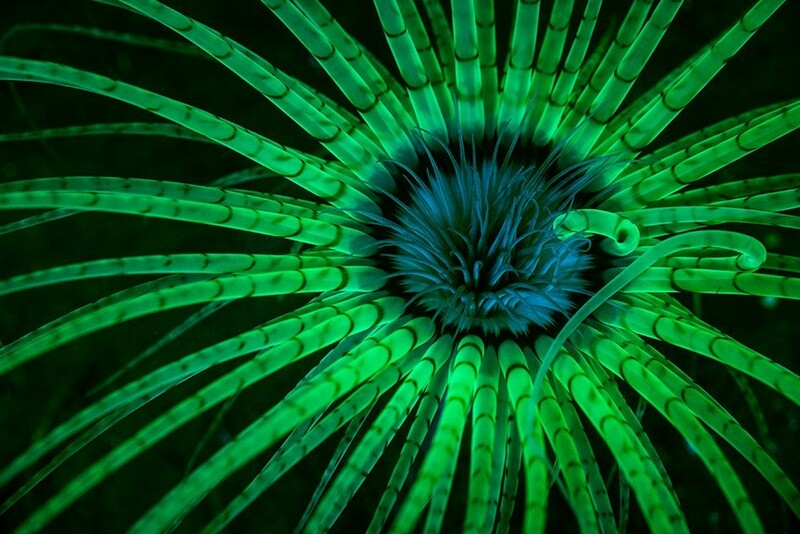 Congratulations to Jim Obester for his 1st place victory in National Geographic’s “Nature Photographer of the Year Contest” with his striking image of a tube-dwelling anemone (Cerianthus sp.). 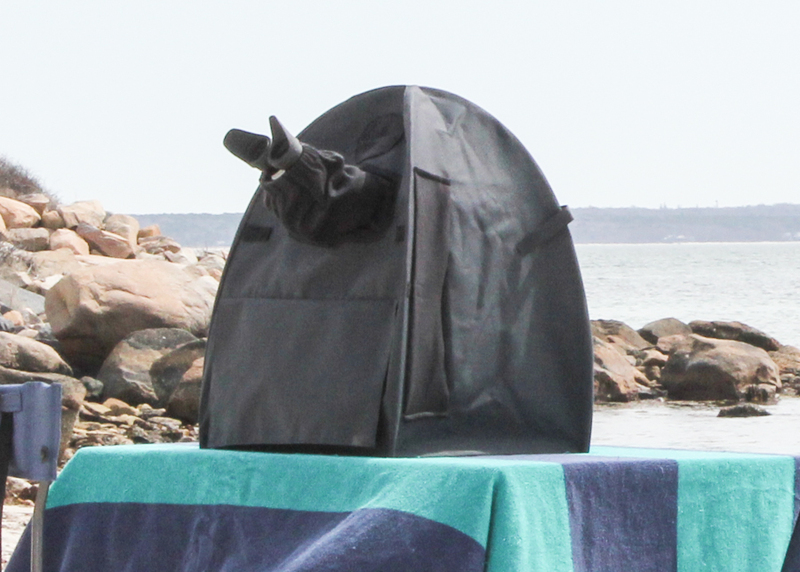 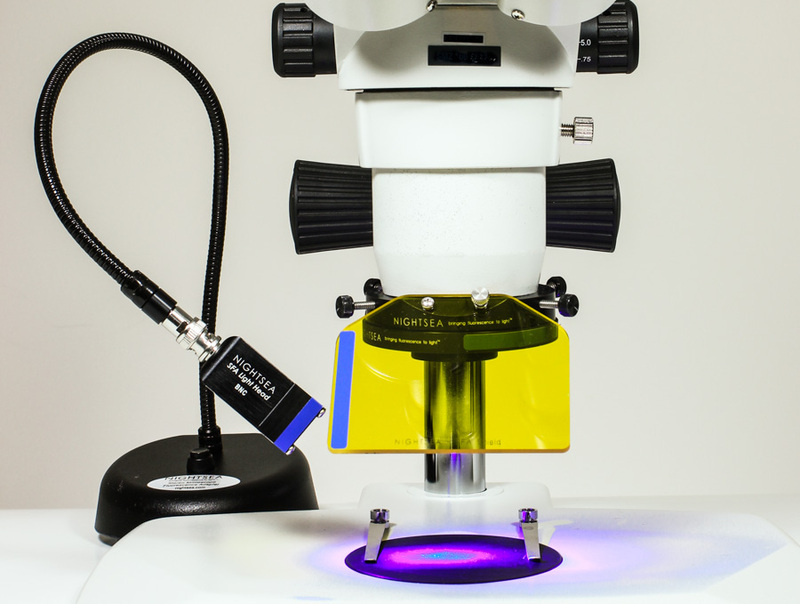 Did you ever wonder how a new piece of equipment comes into existence? 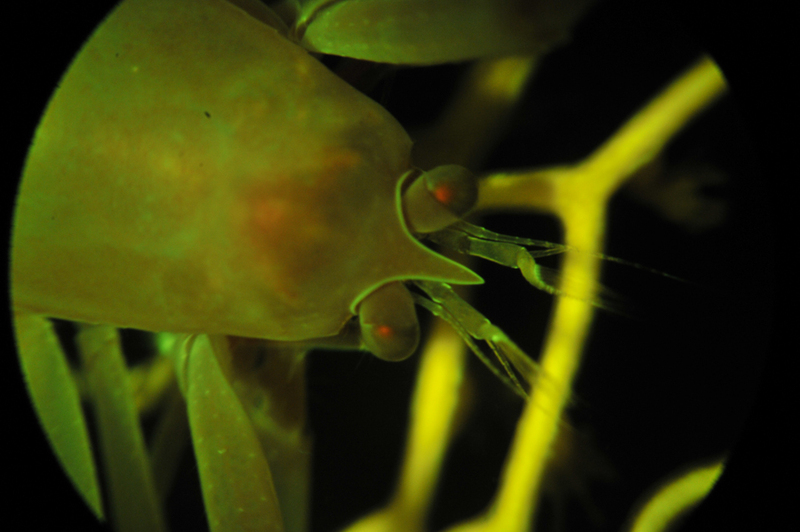 The Model SFA arose from a solution to our own marine biology research challenge. 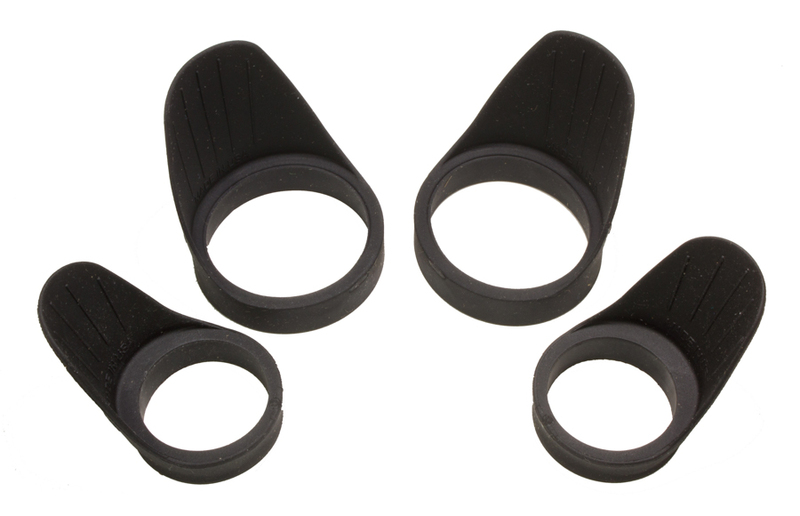 Custom excitation filter holders for an underwater vehicle. 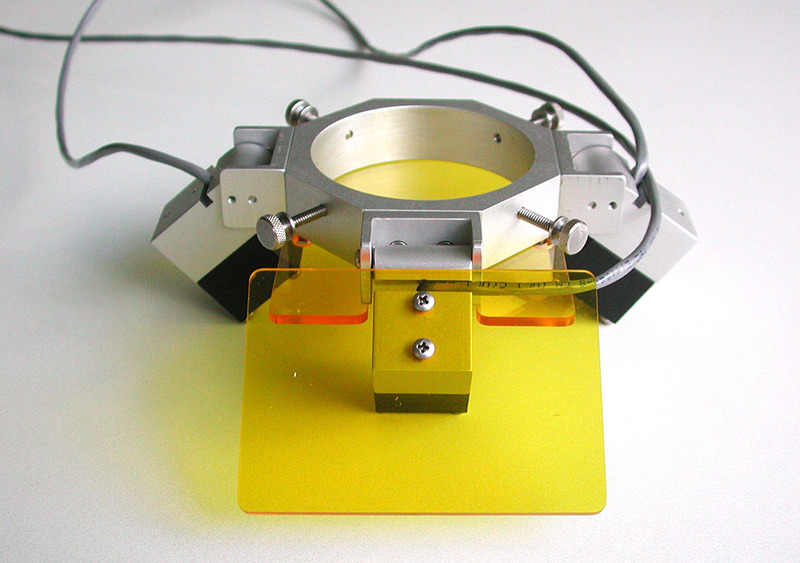 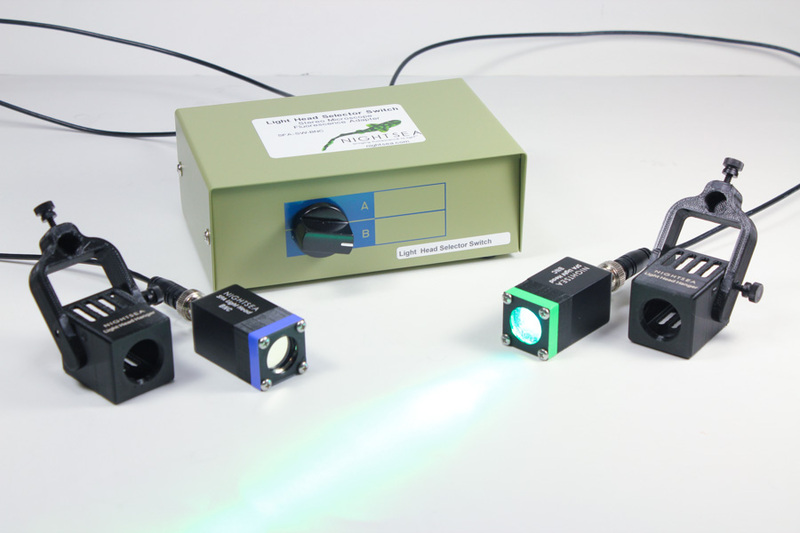 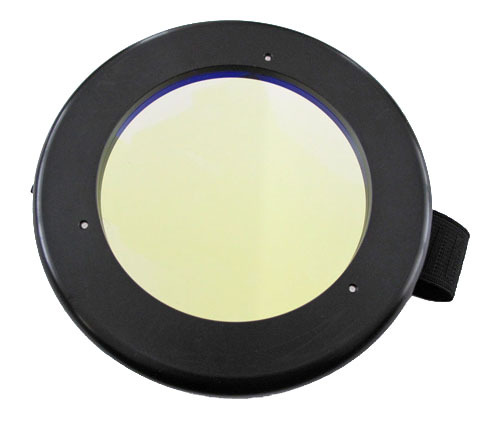 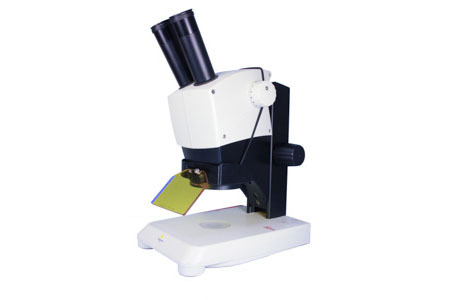 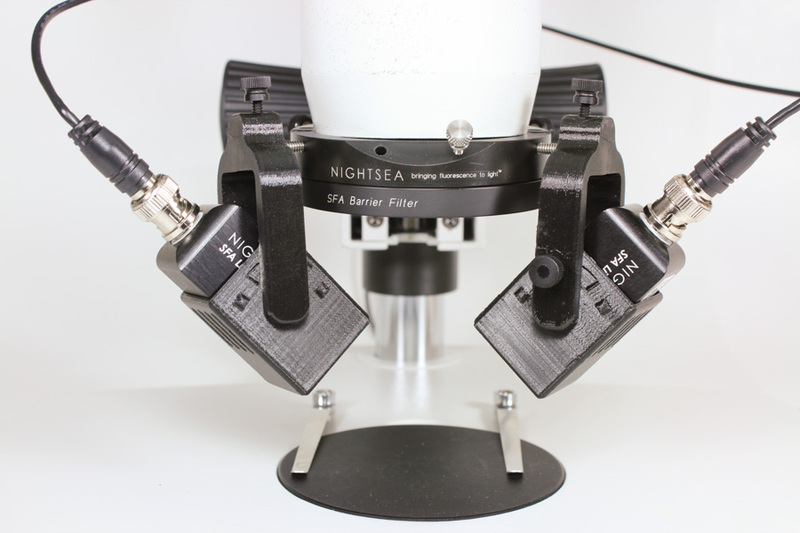 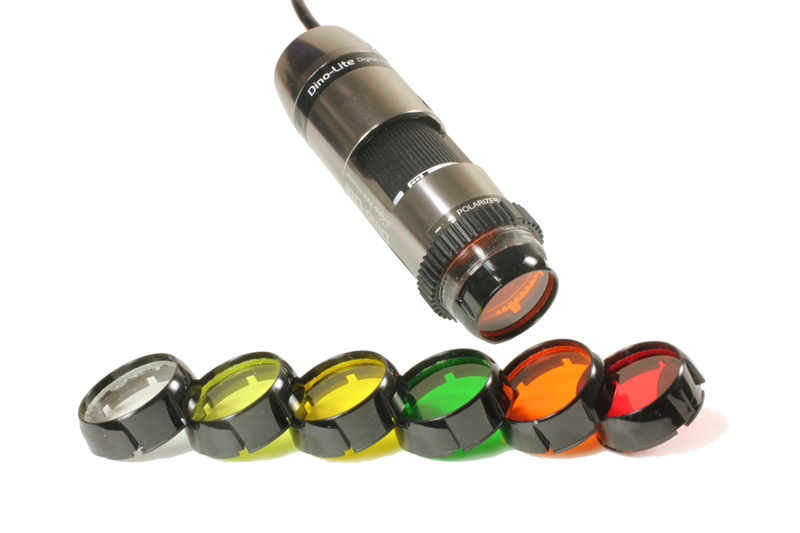 New product options to further enhance the capabilities of the NIGHTSEA Model SFA Stereo Microscope Fluorescence Adapter.